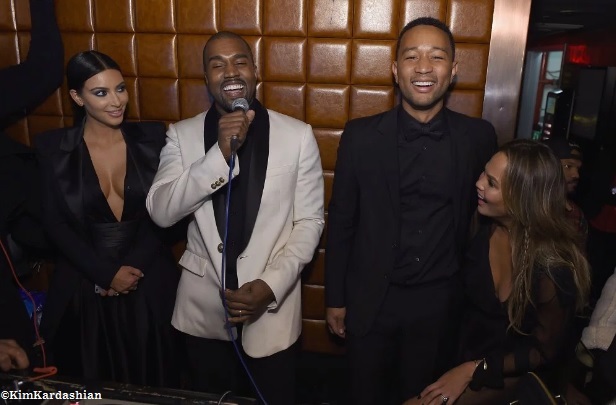 Kanye’s got 99 problems…but are the Carters one? 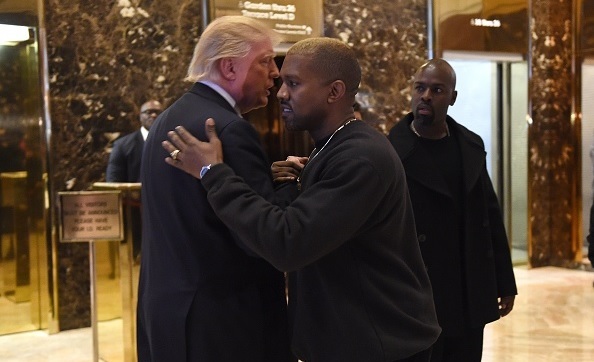 Kanye West recently visited the president elect Trump and caused the usual media frenzy. He is undoubtedly the most relevant celebrity to publicly support Donald Trump, but his good friend John Legend blasted the appearance as a publicity stunt. Kanye West insists it was only to show his support for Trump and discuss violence in his hometown, Chicago. 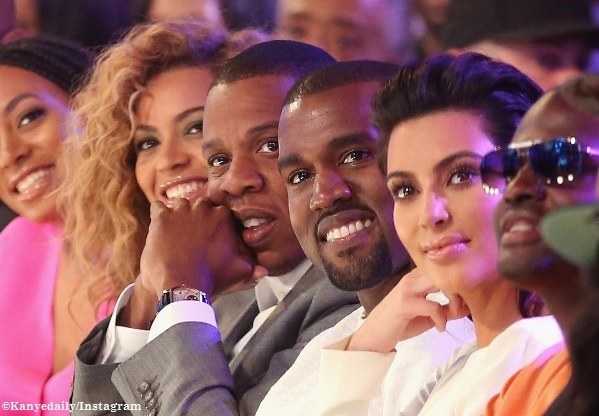 While Kanye’s visit may genuinely involve support for Trump, it may also mean more – an indication of worsening relations between Kanye and his bffs Beyoncé and Jay Z. Remember Kanye’s rant that Bey Z still hadn’t called the family after his wife Kim Kardashian’s robbery ordeal or planned play dates between Blue and North? His recent actions suggest that they haven’t called after his relapse either. 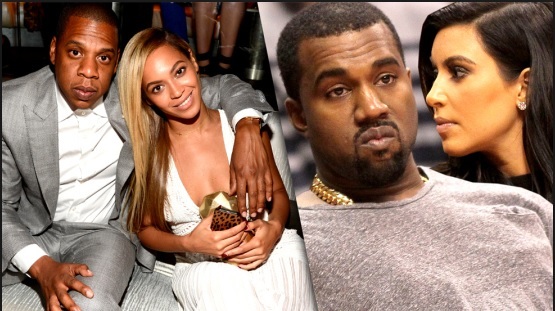 If you are as eccentric as Kanye, what better way to declare you have broken ranks with entertainment royalties Mr and Mrs Carter and push for a redefinition of the power dynamics between your families than cosy up to incoming president Trump, an individual the Carters openly campaigned against? The visit offers a good insight into the status of Kimye-Beyz relations. It’s no secret that the Carters are strong supporters of the democratic party. Earlier this year, Bey Z reportedly hung out with Bill Clinton at the Made in America Music Festival. They also cemented their friendship in Washington through the Obamas – with Michel Obama tagging Beyoncé a “good role model”. 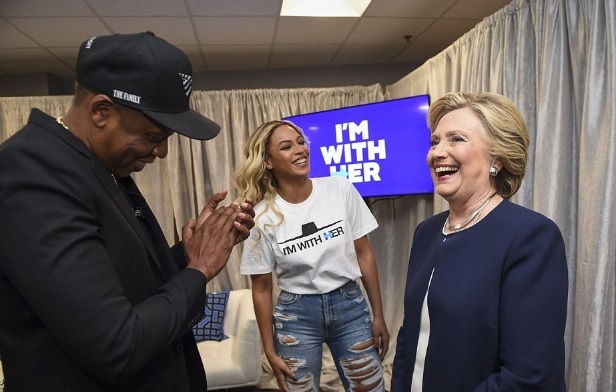 In November 2016, few days before the United States presidential elections, Beyoncé and Jay Z publicly campaigned for Hilary Clinton in Ohio. In the past, Kimye have implied support, through social media pictures, for both the current president Barack Obama and former presidential hopeful Hilary Clinton in line with BeyZ. But, Kanye’s visit to Trump Towers clearly shows that he has switched support. 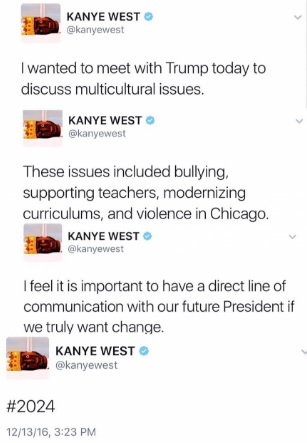 I know what you are thinking, Kanye could have been a Trump supporter from the start. 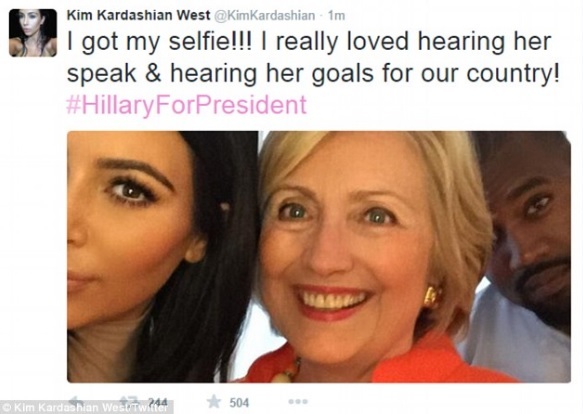 Pictures with Barack Obama, the first African America president implies nothing but historic memories and Kim Kardashian’s support for Hilary Clinton, if any, should not be taken as Kanye’s support for Hilary. But why did Kanye – hip-hop’s rebel – not come out in support of Trump before now? Presumably, by openly supporting Trump and making a public show of it, he is raising his middle finger to the Carters and declaring himself openly as their rivals – ‘anything you can do, I can do better’. A deal to sing at Trump’s inauguration may be an additional bonus to drive the message home, Carters out of Washington, Kimye in! It’ll be interesting to know how a mention of Chicago fits into the unconfirmed power play between Kimye and the Carters. It could be that Kanye plans to put himself on Chicago’s political radar before his proposed presidential bid in #2024. If rumours of the Carters political aspirations in Washington are true, this will be a must-watch soap opera. Worldwide Kanye West Donald Trump Bookmark the permalink.